Wide open spaces, the hard-working cowboy, his spirited cow pony, and vast herds of cattle are among the strongest symbols of the American West. Once the headquarters of a 10 million acre cattle empire, Grant-Kohrs Ranch National Historic Site preserves these symbols and commemorates the role of cattlemen in American history. 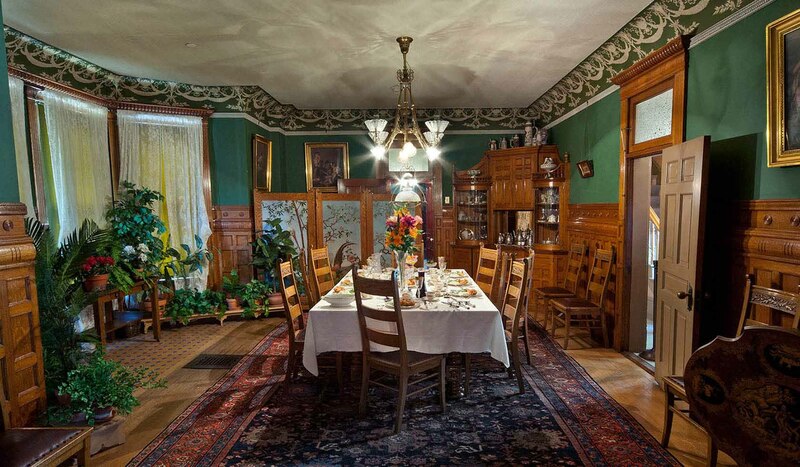 Today the main house and its original furnishings are preserved intact, along with the bunkhouse, blacksmith shop, horse barns, cattle sheds, and other outbuildings dating as far back as the 1860s. 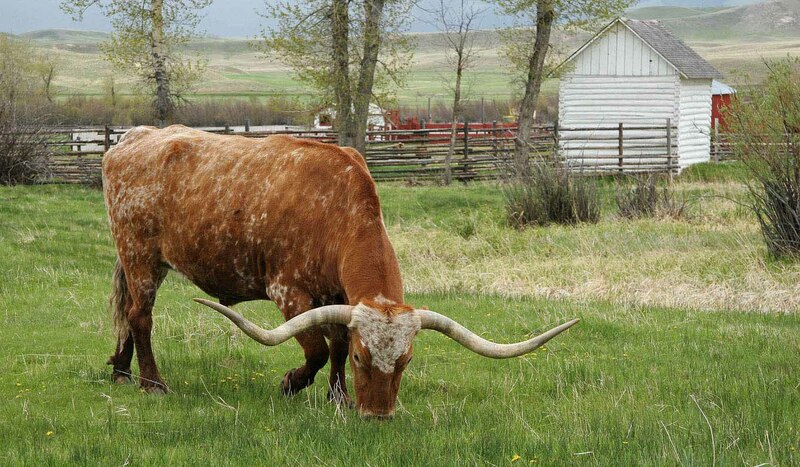 Cattle also continue to graze on the lush grasses of the ranch, much as they have since the 1860’s. 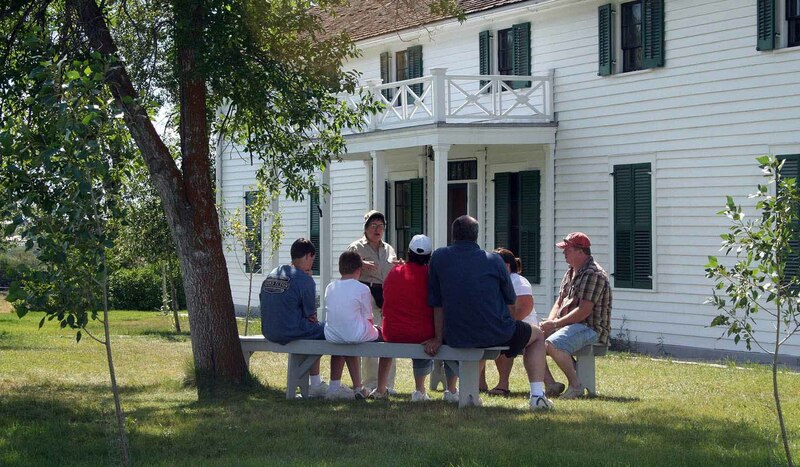 Guided tours of the main ranch house are offered year round. Other ranger-led activities such as chuckwagon programs, cowboy talks, blacksmith demonstrations, hands-on ranger choice programs, and wagon tours are offered seasonally. 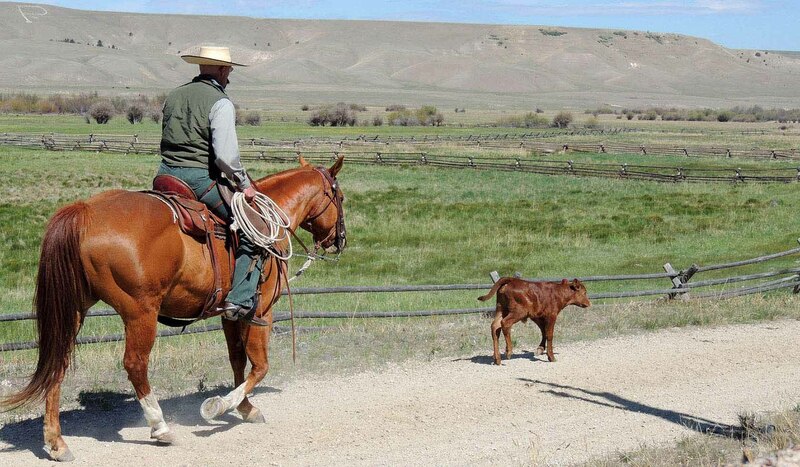 For kids, there are Junior Ranger booklets, roping lessons, and visiting with the horses, cows and chickens. The ranch also has seven miles of walking trails where visitors can get out and experience parts of the ranch most people never see. And, of course, there is always an opportunity to explore the ranch on your own using our self-guided brochure. A visitor center with restrooms is located at the site along with picnic areas. Overnight facilities are not available. The Ranch is open daily year round, except, Thanksgiving, Christmas and New Year's Day. All year except Thanksgiving, Christmas Day and New Years Day. 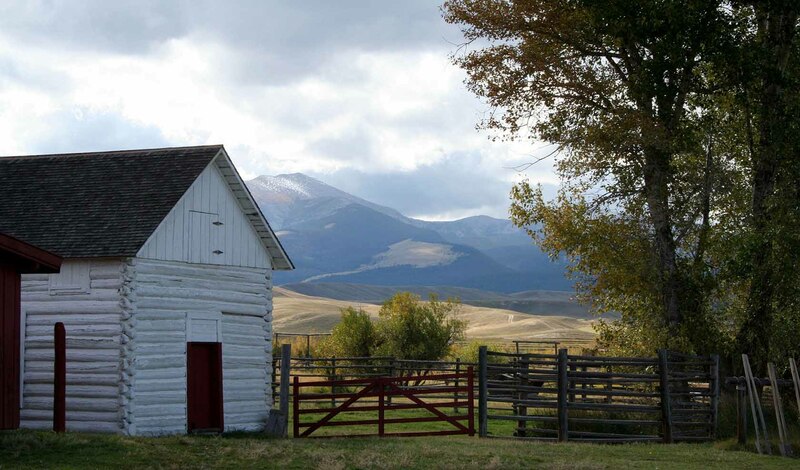 The Grant-Kohrs Ranch is located midway between Yellowstone and Glacier National Parks, 1/2 mile off Interstate 90 at Deer Lodge.